M-Files enterprise information management solutions are disrupting the ECM market by eliminating information silos and providing quick and easy access to the right content from any core business system and device. M-Files achieves higher levels of user adoption resulting in faster ROI with a uniquely intuitive approach to ECM that is based on managing information by "what" it is versus "where" it's stored. With flexible on premise, cloud and hybrid deployment options, M-Files places the power of ECM in the hands of the business user and reduces demands on IT by enabling those closest to the business need to access and control content based on their requirements. 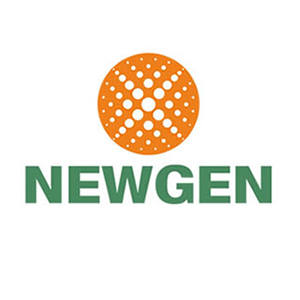 Newgen Systems is an innovative Australian based Networking and IT company specialising in traffic visibility, monitoring, security, operational intelligence, analytics and cloud solutions. Their experienced consultants, architect, design, implement and support these solutions for enterprises and service providers, across Australia and New Zealand.